Hygge (hoo-gah) is an old Danish concept that helps Danes get through their long, dark winters. Anyone besides me feeling the effects of winter: actual, political or otherwise? Yeah, I thought so. Fret not my lovelies, Hygge and I are here to help you make it through. And by the way, it doesn’t need to be wintertime for you to get started! Hygge is completely season-agnostic! Roughly translated as coziness, hygge means creating a warm atmosphere and enjoying the good things in life with good people. This, of course, is subject to interpretation so today I’m sharing my take on hygge and I hope you’ll be inspired to create some cozy of your own. You deserve it! Since I begin and end my days in my bedroom, I’ll start there. First up is my bed, of course. It’s a wonder that I fight going to bed so much considering I have the most comfortable bed ever. It’s a queen-sized Kingsdown Diamond Royale that completely engulfs me in its plushness and I love it. Every time I get in bed I think to myself ‘why have I not been here all day? Silly woman!’ Personal preference is a big factor in the selection of a bed but whatever firmness level you prefer, your bed is the best place to start your hyggelig living. This Kingsdown Passion Imagination is similar to the one I have and Macy’s is currently offering box springs for $1 with the purchase of select mattresses. Not in the market for a new bed? Make the bed you have more comfortable with a plush mattress topper, down pillows, a neck roll or a full-on body pillow if you want. Tip: they’re not just for pregnant women. And don’t forget your bedding. Hygge demands soft and quilty goodness and down comforters always win in my book. I have given up on top sheets and currently sleep under two down comforters of varying weight. I know, I’m extra. One of them is covered with a 600-thread count duvet like this one and the other is naked and unashamed. I just bought and installed a new three-way rainfall shower head and let me tell you, a rainfall shower head is a major step toward turning your bathroom into a spa. I also picked up a few new fluffy washcloths and over-sized towels. 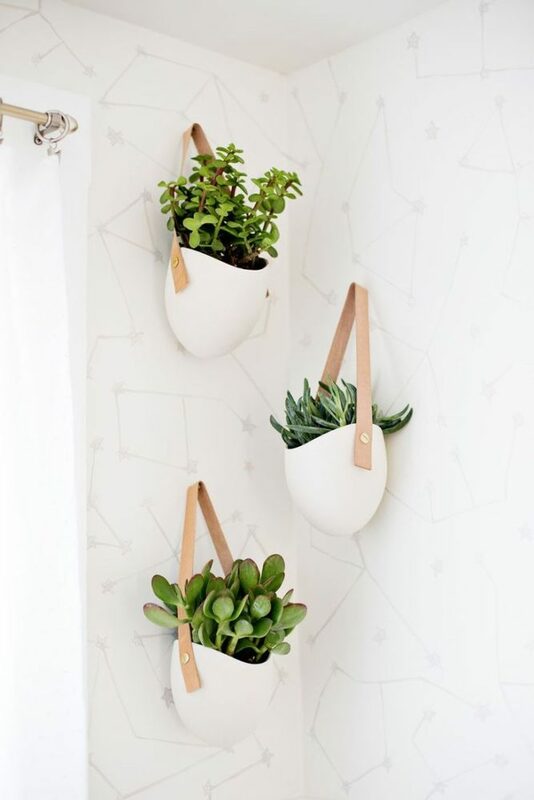 Other easy bathroom upgrades include adding fresh greenery or flowers, scented candles or aromatherapy oils. My bathroom counter space is severely limited and every nook and cranny is dedicated to beauty products so I recommend using wall and ceiling space for added features. 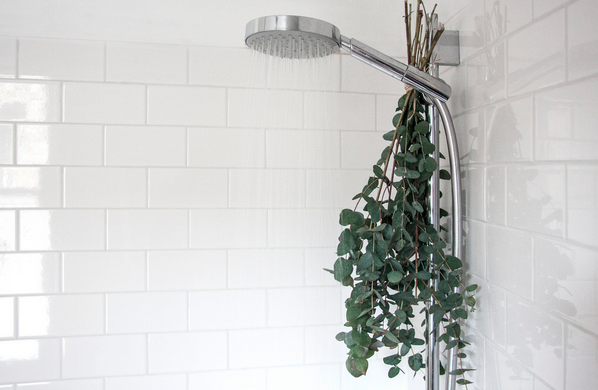 You can also add a bunch of eucalyptus branches to your shower for aesthetic and health benefits. Eucalyptus clears congestion, mental fog, soothes aching joints, fights inflammation and boosts your immune system. That’s a lot of bang from a few branches! Lighting a few well-placed candles does not a hyggelig home make, it’s more of a philosophy. Simplifying and slowing down to create room to enjoy the small joys of life is more to the point. And this is where it really gets fun for me. I’m of a mind to combine the uber popular KonMari Method with hygge for the ultimate in hyggelig living. I recently posted a video on how I organized my makeup using some of the techniques found in the book, The Life-Changing Magic Of Tidying Up: The Japanese Art of Decluttering and Organizing and now that I’ve discovered hygge, I see an international marriage made in heaven. Step 1 – Get rid of everything you no longer need, want, have use for. In KonMari terms, if it doesn’t spark joy, it goes. Step 2 – Further reduce clutter by designating a place for every item in your home. 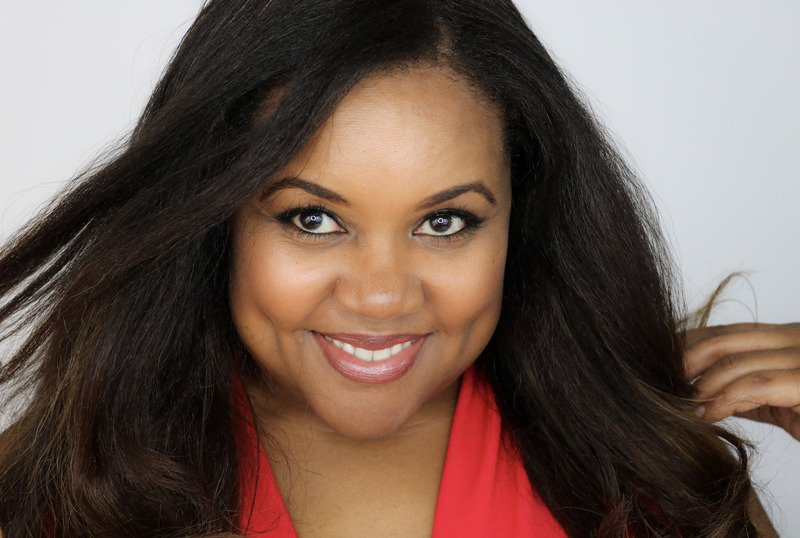 Don’t skip this step because doing so can derail your whole plan! Step 3 – Rip out all your overhead lighting and replace it with human-level or lower lighting. Overhead lighting is the devil. Trust me on this. Also, put everything on a dimmer. Step 4 – Up your cozy quotient. Add comfortable throws and thick pile rugs where needed. And be sure to have convenient places for you and your guests to set your drinks. 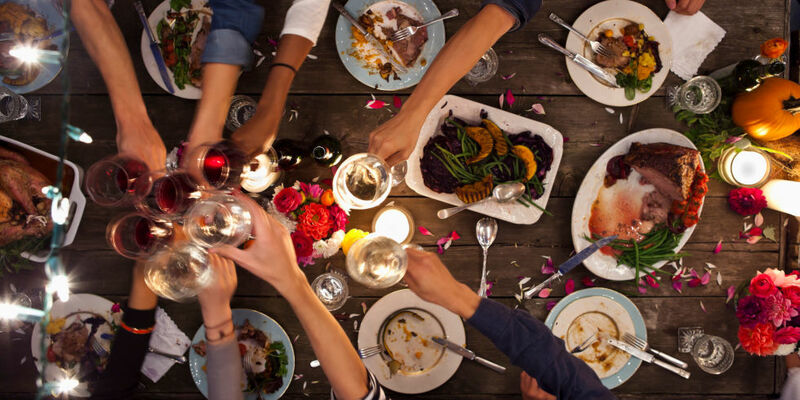 Step 5 – Invite your friends/family over and enjoy! The Danes, in all their happiest people on the planet wisdom, have developed a philosophy to get them through the cold, dark times in life. I’m taking it as a literal and metaphoric darkness because there’s plenty of that to go around and we could all stand to ease our stress and make our lives as comfortable and joyful as possible. These are the things that will help give us the energy to tackle all those pesky problems, both large and small. Stay saucy my lovelies and live hyggelig! I love the ideas shared in this post – I want that bed ! It looks so comfy x Maybe time to get the credit card out and revamp the bathroom and bedroom ! 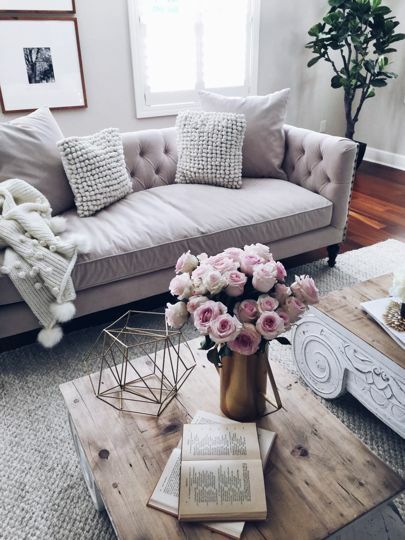 It’s funny because when I was younger I wasn’t a fan of light-grey colors at all, but as I get older I love the soft, elegant, cozy look of grey and would love for my home to look similar to the photos on this post… you have inspired me! Yes, soft and elegant speaks to me as well. And I’m there with you on the mental clarity! So foggy, so foggy! Yes, I hope so. Good luck in your new home Kanisha! I love the deep sofa. Any idea where it’s from? Hey Marci! Here’s one that’s similar. http://shrsl.com/104tg It’s deep-seated with the tufting along the sides.